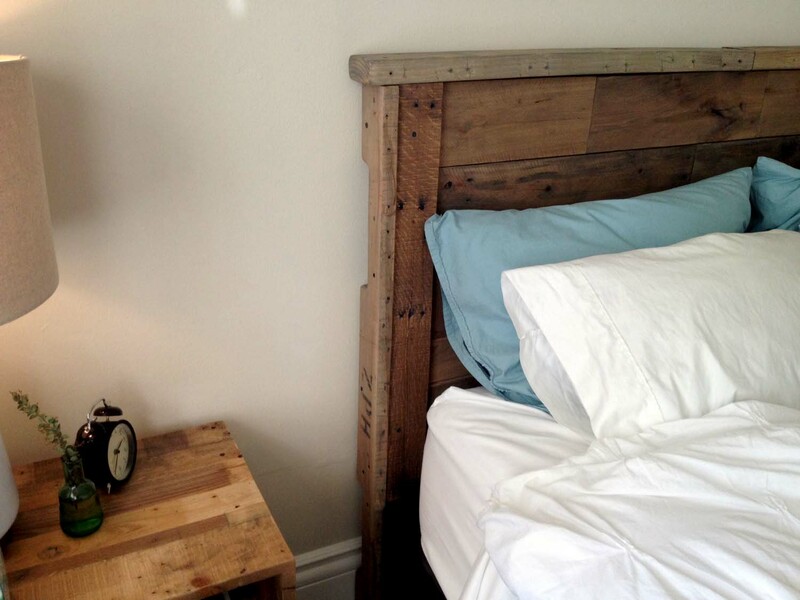 ThePalletShop is honored to showcase these customer appreciation photos. 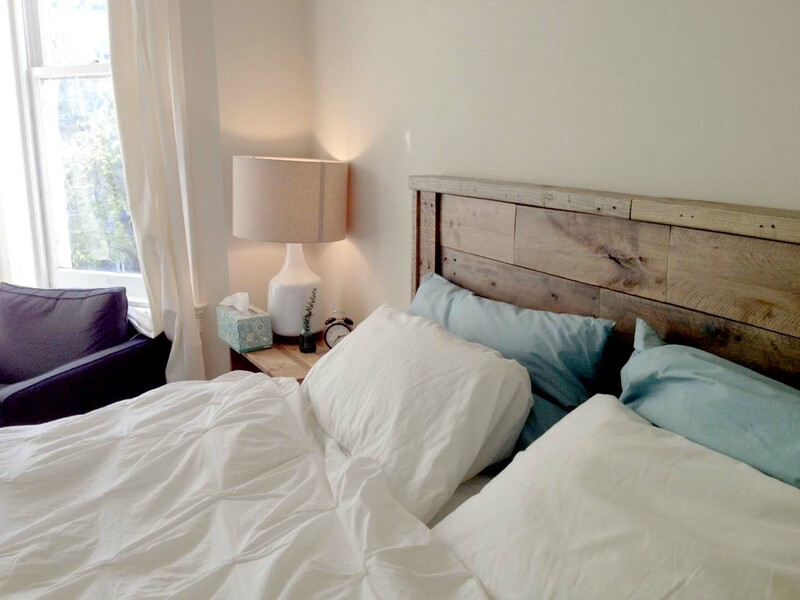 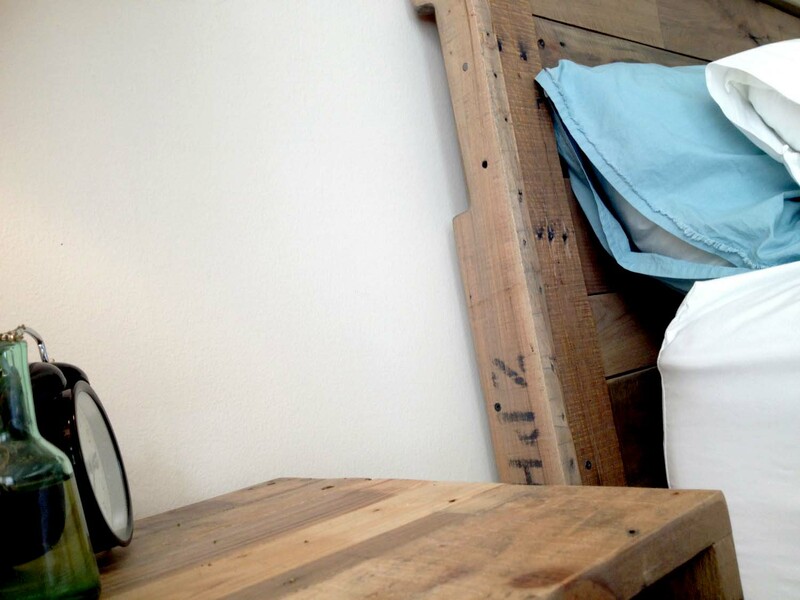 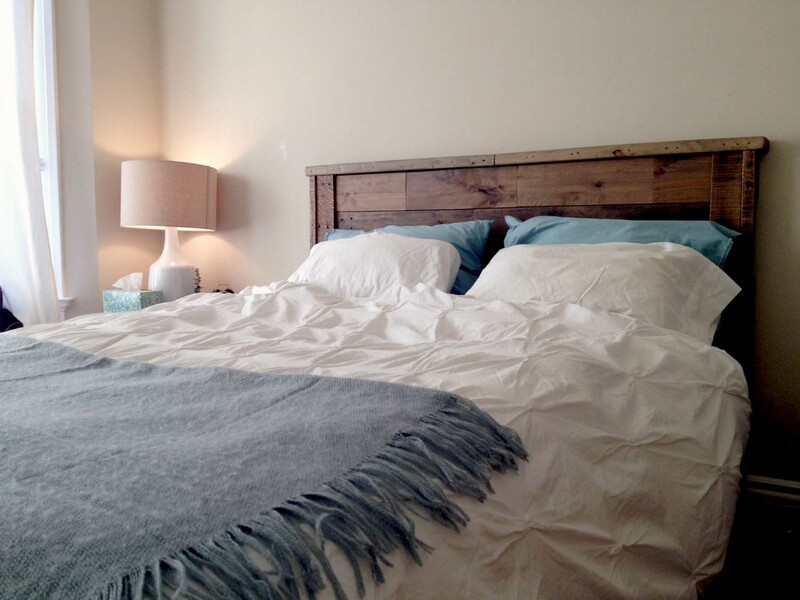 This handcrafted queen-sized headboard is made of reclaimed hardwood pallets, and was custom finished to match the customers existing West Elm furniture. 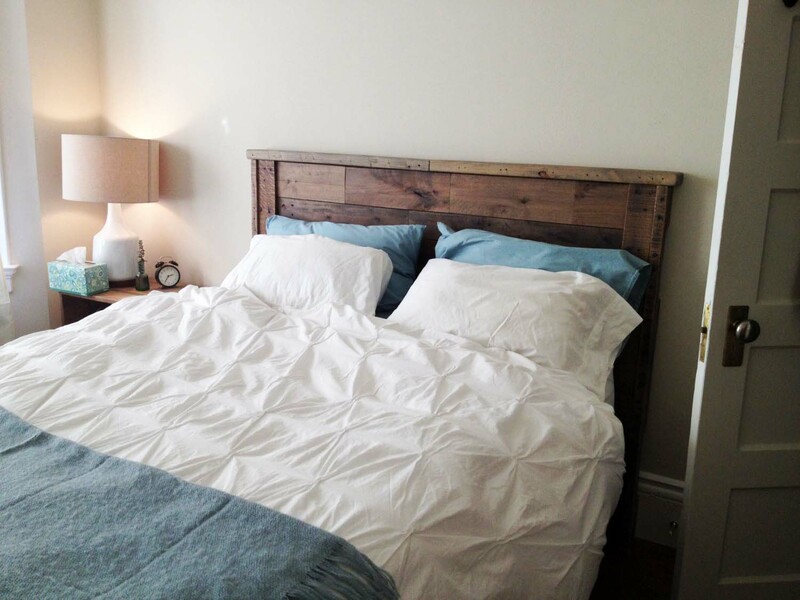 Reblogged this on Reciclando pallets.